Zack Willis is an NYC based actor, writer, musician, and comedian. He graduated from Emerson College with a BFA in Writing, Literature, and Publishing and where he won the Jess Ilias Clavelli Comedy Award (2008). He performs every Saturday night at the Upright Citizen's Brigade Theater with his group, Women and Men. He can also be seen performing with UCB's musical improv team, Rumpleteaser. He has been a teacher at UCB since 2013. 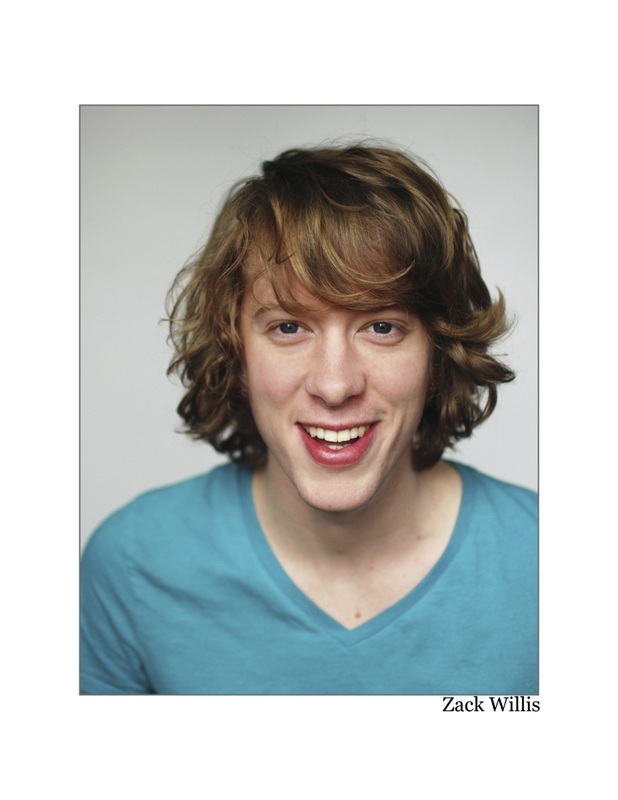 Since 2012, Zack has performed around the country with UCB's touring company. As a writer has contributed to The Onion Video, Funny or Die, and College Humor. His musical, Joan of Rock: A Rock Musical Slightly Based on the Life of Joan of Arc was performed as a staged concert in May 2017.